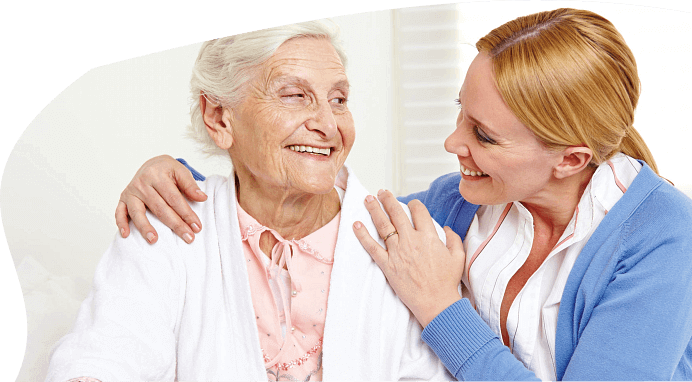 Medical Homecare | Promesa Home Care, Inc.
Promesa Home Care, Inc. aims to provide exceptional skilled care services to clients at home in Riverside, California and the surrounding locations. We pledge to preserve a high level of quality in providing health care to assist clients as they recuperate right where they live. The perfect blend of convenience, affordability and compassionate care – all these attributes are in the home care programs we offer for Medical Homecare in Riverside, California. In your very own home, you will be able to enjoy nursing, therapy and personal care services while remaining close to your loved ones. 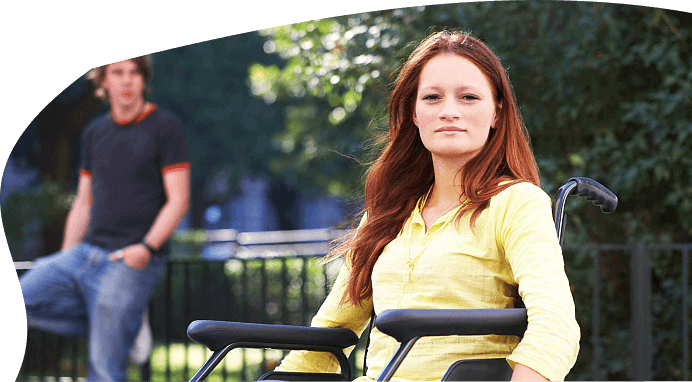 Our objective in providing Homecare in California is to effectively use our skills while serving your unique needs. We help you keep your decision to stay at home instead of being compelled for admission in an elderly care home or a nursing facility. 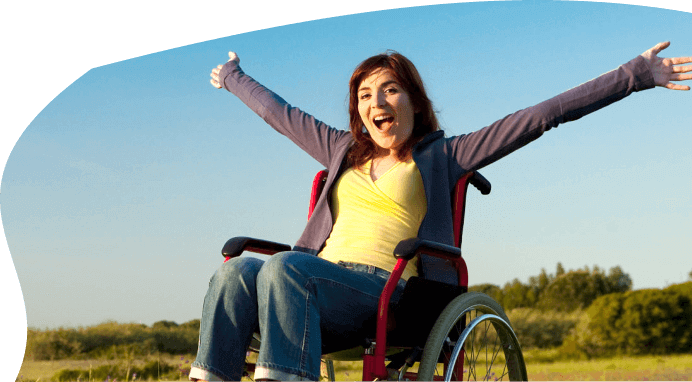 With us, your care preferences are taken into account and will greatly determine the personalized care plan that will be designed for your needs.